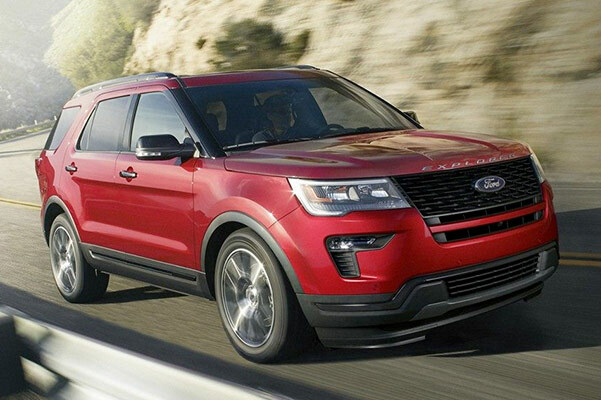 If you've been wondering about the 2019 Ford Explorer 4x4 gas mileage and mpg ratings, schedule a Ford test-drive at Sames Kingsville Ford. Our Ford dealership in Kingsville, TX, has the 2019 Ford Explorer for sale, so visit our Kingsville Ford dealer to evaluate the 2019 Ford Explorer configurations. We have a variety of 2019 Ford Explorer colors to choose from, and our Ford sales team can discuss the new Ford Explorer 4WD mpg ratings in detail. 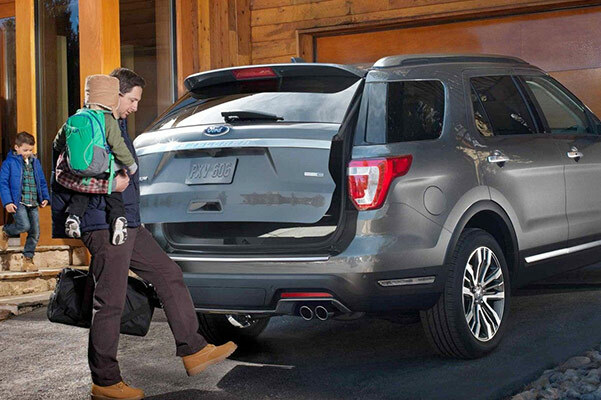 The 2019 Explorer fuel economy can't be ignored, so hurry into Sames Kingsville Ford to buy or lease a new 2019 Ford Explorer SUV! You can buy a new 2019 Ford Explorer XLT or Explorer Limited SUV at Sames Kingsville Ford, so visit our Texas Ford dealership to learn more about the 2019 Ford Explorer price!